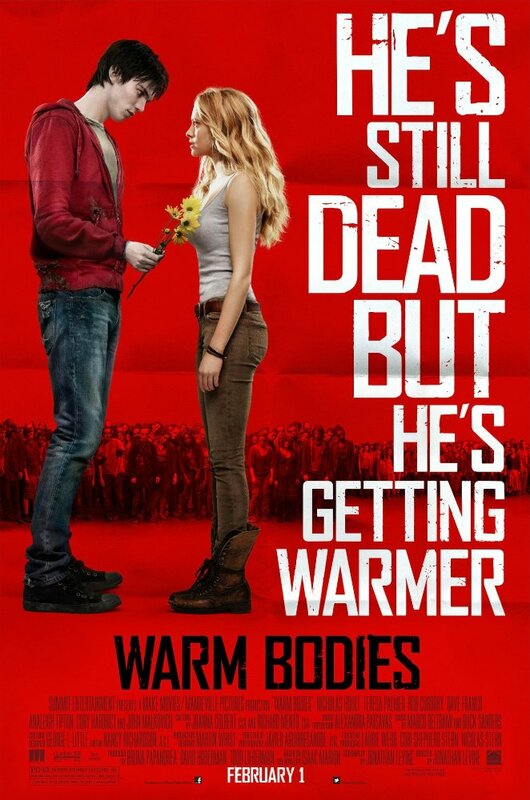 Easily the best production period of any of the films on which I have worked, Warm Bodies was my first Hollywood project upon my return to Montreal from LA. Sadly, it was also probably the last time I will work on a movie shot on 35mm film. Understanding that the days of photochemical motion picture are all but gone, I cherished every moment.